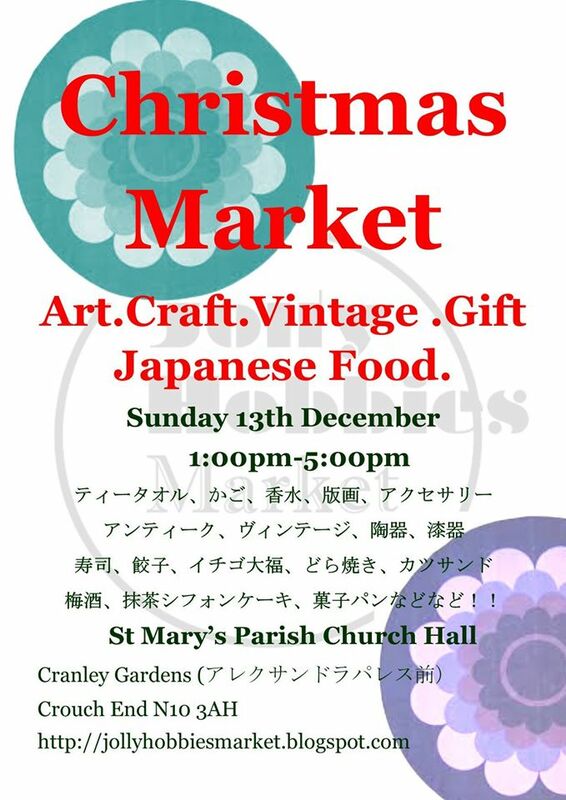 An exciting mishmash of craft,vintage,gift and Japanese food. It’ is ON once again! Please come and see us!! We sell High -Quality Organic Bulgarian Damascena Rose Products. 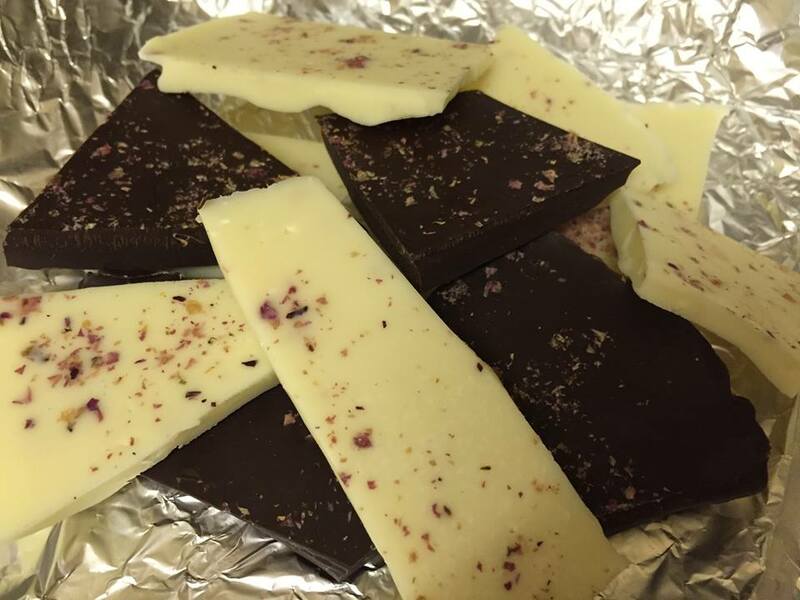 All products are Hand-picked blossoms, 100% Pure & Natural . The concrete is a gift from the fresh rose blossoms of Bulgarian Rosa Damascena. Approximately 350 kg flowers are needed to obtain 1 kg of Rose concrete. 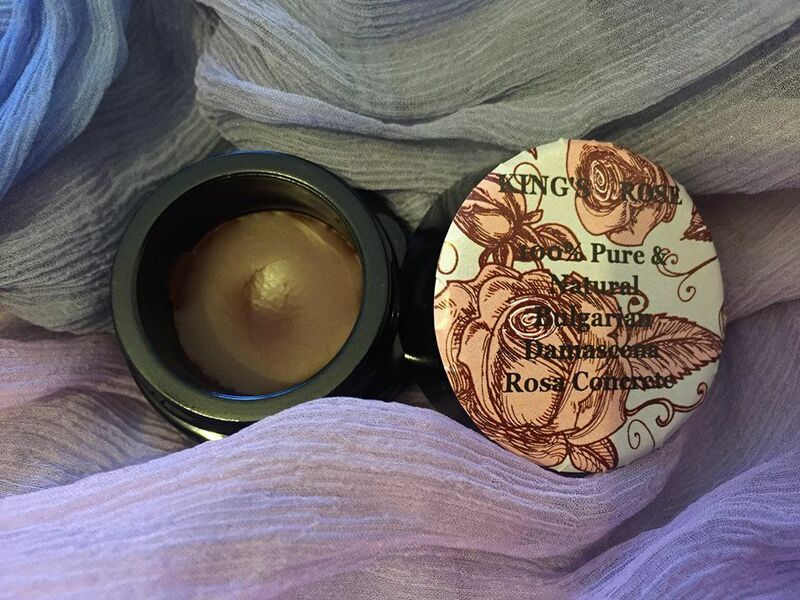 Component in many skin care products, this lovely flower wax is luxurious solid perfume. Unique climate and soil conditions make Bulgarian Rosa Damascena the finest in the world with exquisite and classy rose scent. 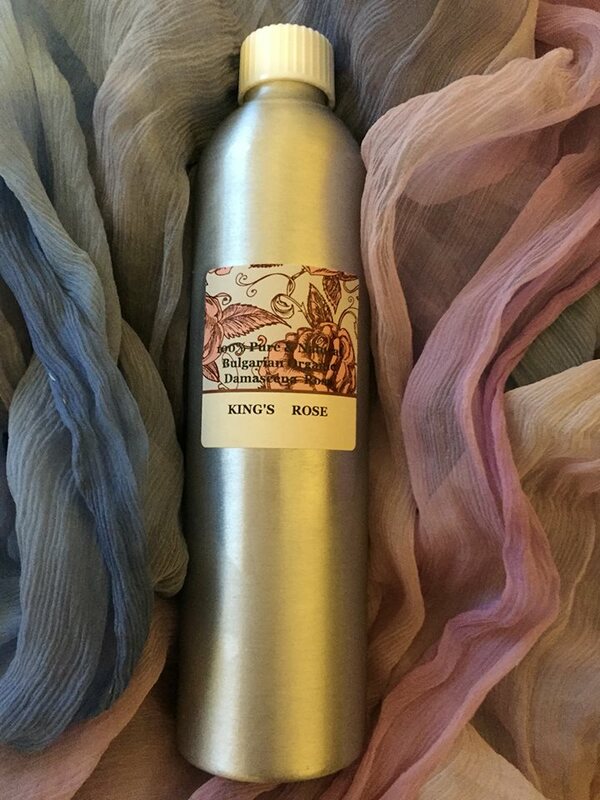 Handmade item Materials: flower water, organic rose, organic water, pure and natural, organic, rose, rosa damascena, damascena. Bulgarian Rosa Damascena is considered the most precious essence of all, requiring more than 7,000 petals to produce a single magical drop. Unique climate and soil conditions make Bulgarian Rosa Damascena the finest in the world with exquisite and classy rose scent. 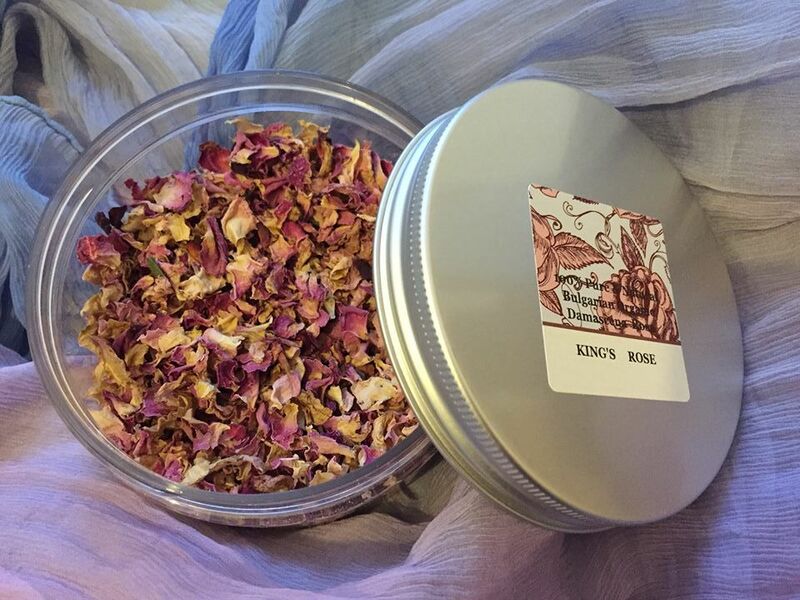 Handpicked at dawn to fully preserve the precious oil, these beautiful rose petals have exquisite scent and rich pink color. Unique climate and soil conditions make Bulgarian Rosa Damascena the finest in the world. There is a new product, a few of Rose oil 24h Moisturizing Face Cream (no photo at the moment) at the market. Hope you will enjoy those products and see you at the market. Please visit webpage, http://yukamando.com/shop you will find more about the products.